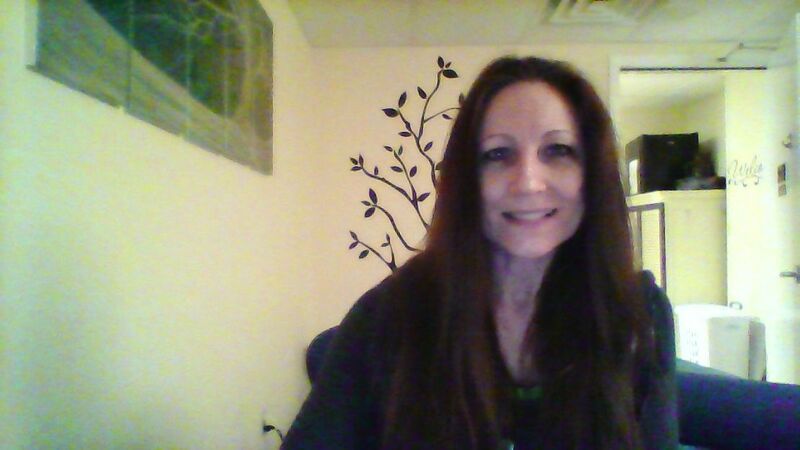 I'm a Licensed Massage Therapist, offering professional and ethical massage only. I'm located at the beautiful Vineyard Park Mountlake Terrace, Senior Living Facility, 23008 56th Avenue West, Mountlake Terrace WA 98043, on the Second Floor inside the Salon, on Tuesdays and Wednesdays. I will be opening a second location in Tulalip, near Kayak Point in the very near future for Thursdays and Fridays. I appreciate the opportunity to be a part of your health and wellness team. Massage connects the body and mind in a way no other approach does. Massage is not a luxury, but an important component in keeping a healthy life balance. Please click on the "Schedule Online" button below, where you will be taken to my Menu of Services and you'll be able to request an appointment with me. Please select day, and then in the select time section, scroll to find time slots available. PLEASE NOTE, I ACCEPT MOST CREDIT CARDS, HOWEVER, I DO NOT BILL INSURANCE. THANK YOU FOR YOUR UNDERSTANDING.